with the ravens season over, it’s time to focus on baseball season. 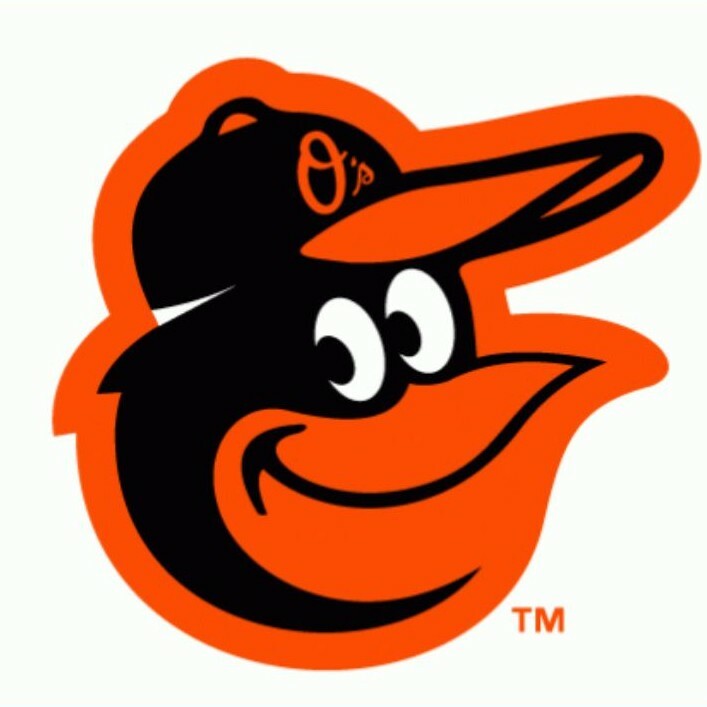 being born and raised in the baltimore area, i was raised as an orioles fan. growing up with the oriole way was great but not being old enough to remember the ’83 world series and not seeing one since has been a tough way to be a fan. 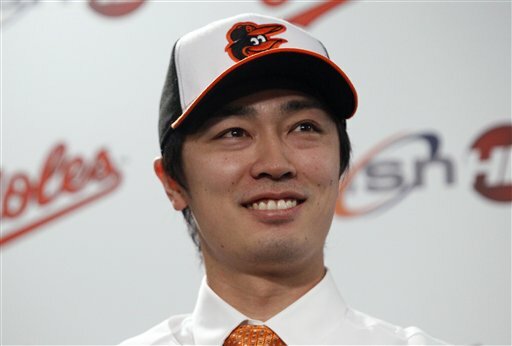 as we all know, the last 14 years have been tough for any orioles fan; however, i can’t give up on them now. having grown up as a baseball fan and playing and umpiring baseball for the vast majority of my life, i always watch the game with a critical eye. i sometimes joke that i’ve forgotten more about the rules of baseball them some people know. we all know this year is going to be a another rough year. there was promise when andy mcphail came in and things went okay and now that he is gone, dan duquette is attempting to put his stamp on this organizations. he’s stirred up things in the front office, but has he done enough? we’ve had a problem developing talent for years now and some of those people that were in charge for the last several years are still around. as far as the talent on the field, i haven’t been blown away. seems like more of the same but on a bigger scale. he’s brought in a lot of decent talent and some older talent as well as a mix of foreign born players. many of these guys are expected to strengthen the organization overall but how many of them will make a splash with the big league club? on the surface, i like some of the deals that they have made. i would have hoped they showed up and made a splash with a #1 pitcher, especially now that Guthrie has been traded, but there’s two sides to everything and one of those guys would have to want to come here as well. now we have a chance with the guys like wada, ayala, hammel, eveland, and a cast of others who we have signed to bolster up a rotation with guys who hopefully have bright futures like britton, matusz, arrieta, and tillman. they’ve also worked to bolster up the other position players. when i say worked, we don’t know if they will work or if anyone of the trades/signings are any good. right now, none of them remind me of the hardy trade last year but hopefully they will turn into a nugget as showalter would say. i’ll leave all the advance stats and sabremetrics up to the experts like camden crazies and camden depot, but on my gut feel, and i know many of the others feel the same way, it’s going to be a tough season. last year, i had great hope for the team. at the start of the season , i had them at .500 or better, but this year, i think its going to a struggle to even get there. this year as we celebrate the 20th anniversary of oriole park at camden yards, i am going to continue to enjoy the team and the stadium. for the second year, bee has gotten us a partial game plan for my birthday. it’s been different the last couple years enjoying the game through the eyes of someone who is new to the game. when we get to the stadium, i enjoy watching the game through her eyes and explaining many of the different aspects of the game to her. having been to at least 150 games, from memorial stadium to camden yards, it’s neat to see someone who is new to the sport. i’ve seen great games, terrible games, games in final week of the streak, the orioles vs. cuba game, fireworks games, and many more. this year, again, we will cheer on her favorite player, nick markakis and many others, and give it the old college try. just like the orioles. what’s next? who knows what will happen. maybe, for a lost generation of orioles fans who haven’t seen a winning team, we will see a billy beane like season and make a run to better than .500 and make a run at the postseason. see you at the yard! i’ve met lots of great people there over the years so stop by!